Check out the hot off the press 2019 summer and winter looks from New York Fashion Week. 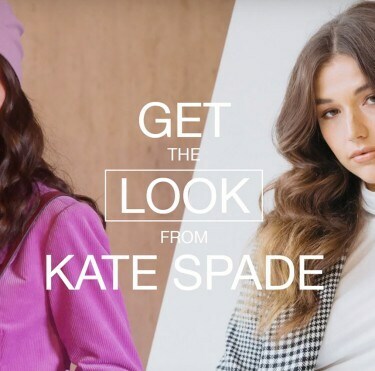 See how our ambassador Cassidy Morris is owning her look from Kate Spade. Step 7 - Work it! 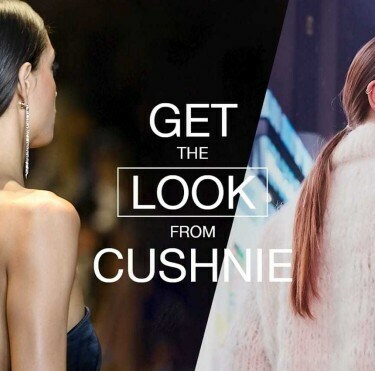 See how our ambassador Cassidy Morris is owning her look from Cushnie. Step 9 – Work it! 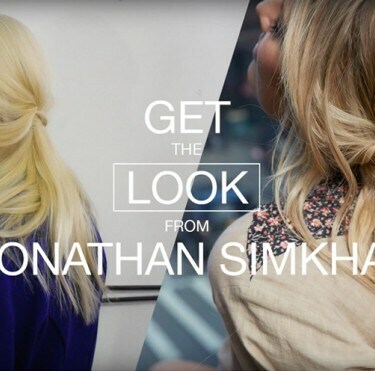 See how our ambassador Elle Ferguson is owning her look from Jonathan Simkhai. Step 11 - Work it! 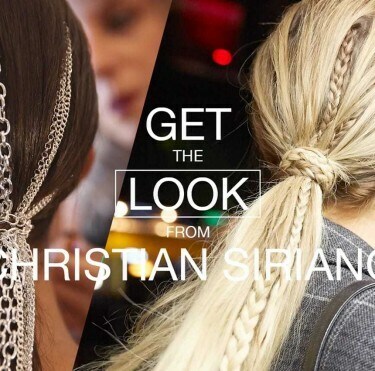 See how our ambassador Elle Ferguson is owning her look from Christian Siriano. Step 10 – Work it! 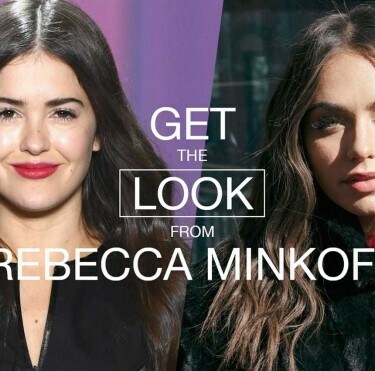 See how our ambassador Cartia Mallan is owning her look from Rebecca Minkoff. See how our ambassador Cartia Mallan is owning her look from Prabal Gurung. Step 9 - Work it! 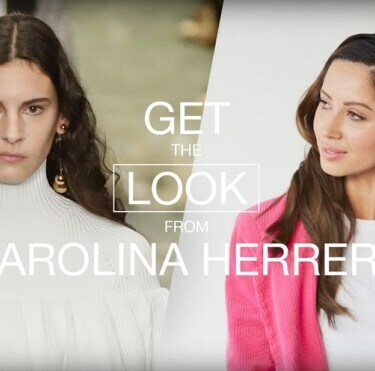 See how our ambassador Jasmin Howell is owning her look from Carolina Herrera. Step 10 - Work it! 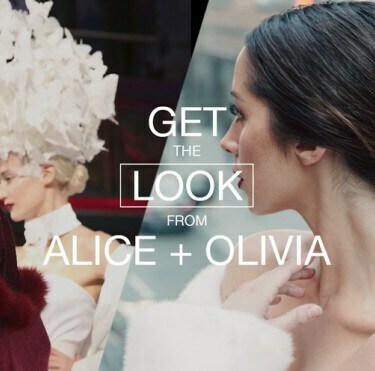 See how our ambassador Jasmin Howell is owning her look from Alice + Olivia. Step 8 - Work it! 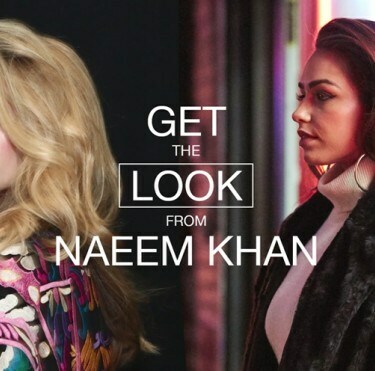 See how our ambassador Cartia Mallan is owning her look from Naeem Khan. 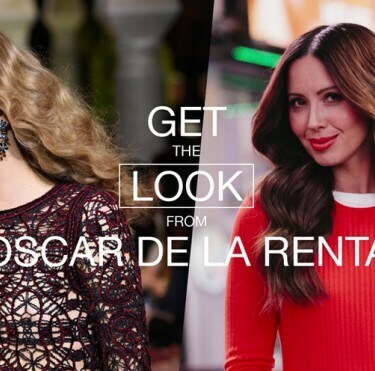 See how our ambassador Jasmin Howell is owning her look from Oscar de la Renta.